View cart “Gold Buffalo 1 oz coin with bitcoin at bullion79” has been added to your cart. There are certain symbols that define a culture, ones that stand to their stolid nature and to the very essence on which a nation was built. “The King of our forest; … the symbol of the Canadian people” were the words that were used to describe the maple by the inhabitants of French Canada along the Saint Lawrence River in 1834. This emblem was beloved and embraced by the Canadian people eventually rising to prominence as the symbol for both Quebec and Ontario, and eventually being adopted as the prominent symbol on the Maple Leaf Flag of Canada. 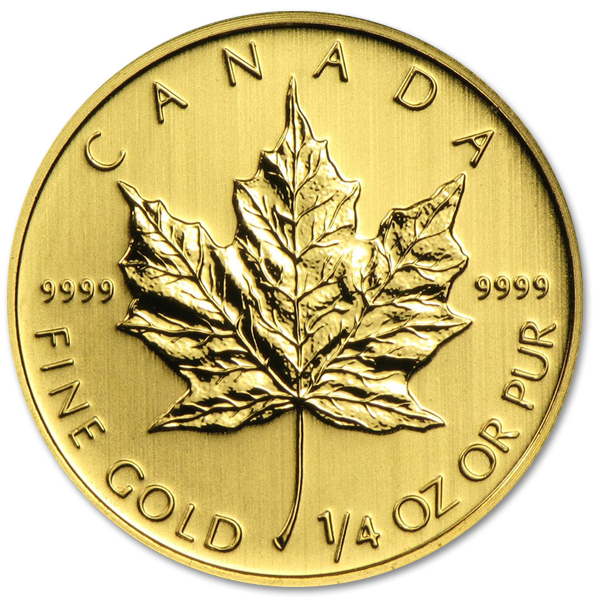 In 1982, it was also to be found in beautiful detail on this 1/4oz gold maple leaf coin. A true numismatist looks for a few things in the perfect investment gold coin, and it goes far beyond the value of the coin itself. 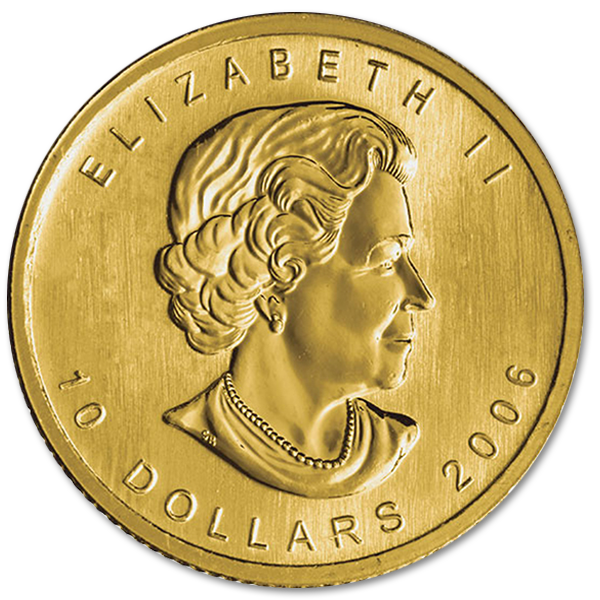 There is a desire for beauty and an iconic image, such as can be found in this maple gold coin, price is also important, both the immediate price and its sustained price through trading. 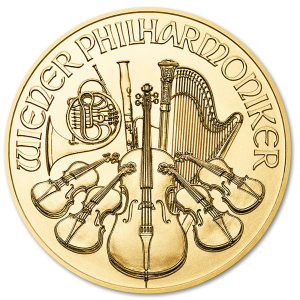 With the Canadian Government backing both the weight and purity of these coins, you can rest assured that this bullion coin is an excellent way to build the security of your investments, while remaining a conversation piece worthy of artistic appreciation. 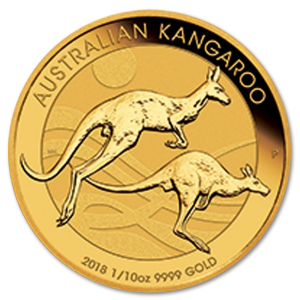 In the days of the Apartheid, there was one coin that was desired above all others, the Kruggerand Gold Coin, valued both for its gold content and its design it was difficult to acquire due to economic sanctions on South Africa during that time. So it was that Master Engraver Walter Ott was inspired to order the creation of the maple leaf gold coin, and put the respected Stanley Witten in charge of a design that was to become one of Canada’s most popular coin. 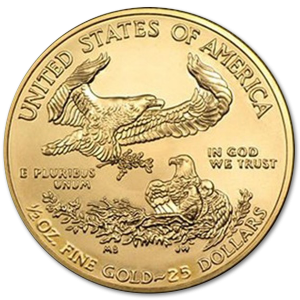 Easily obtainable with its quality guaranteed by a respected government, this 25mm disc of gold quickly became a favorite of investors and numismatists alike. 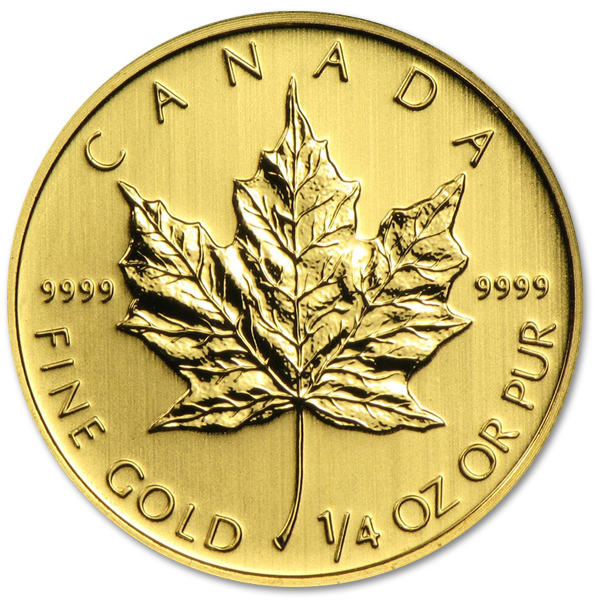 Stanley Witten created nothing short of a masterpiece when he designed the Canadian Maple Leaf Gold Coin, and his many years of experience went into its design. The obverse side bears her majesty the Queen of England, Queen Elizabeth the II, with her name in delicate letters above her portrait, and “50 DOLLARS” and the year inscribed below. The reverse side bears a maple leaf, with the word “CANADA” above, framed by its purity (9999), with “FINE GOLD 1 OZ OR PUR” engraved below. Such a piece will find a worthy place among your collection, adding both beauty and security to your investment.